Pet owners may find themselves in the doghouse, after a drop in demand for pet-friendly holiday rentals. 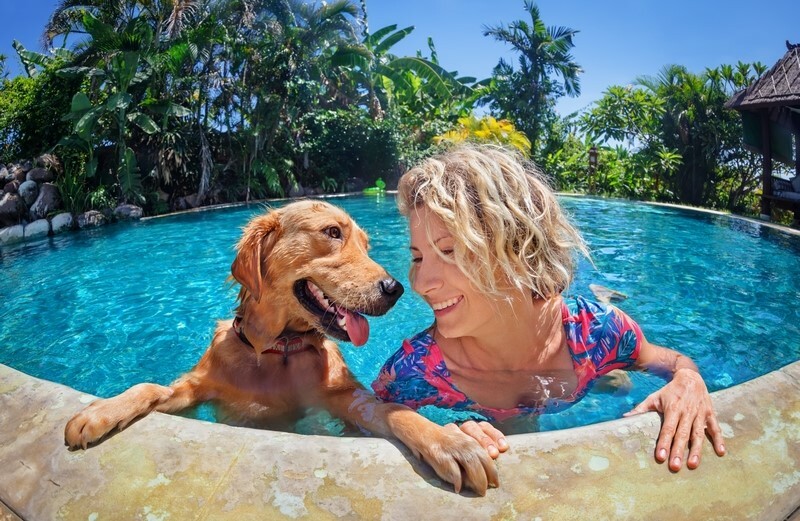 Clickstay offers a range of pet-friendly villas and apartments worldwide, but despite the available choice, there has been a decline so far this year (2019). In fact, searches for “pet-friendly” accommodation is down 23% compared to the same period in 2018. However, there's one real surge that is undeniable. Staycation anyone? Don't go on holiday without the whole family - furry friends included. We have pet-friendly villas and apartments worldwide.